We have found 6 podiatrists near you. Gentle Foot Care specializes in medical and surgical treatment of foot and ankle problems. 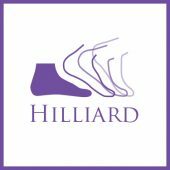 We are trained in both conservative as well as surgical treatment of the foot and ankle. Our physicians board certified/qualified in foot medicine/surgery and are affiliated with the Ohio Podiatric Medical Association and American Podiatric Medical Association. Gentle Foot Care is proud to offer the latest technology in the diagnosis and treatment of foot and ankle ailments. We utilize the aide of radiographs and diagnostic ultrasound to achieve a specific diagnosis. Select offices also offer Padnet testing to assist in the diagnosis of peripheral vascular disease. The American Diabetes Association recommends annual evaluation to detect loss of sensation in the feet which can lead to infection, ulcers, and possible amputation. 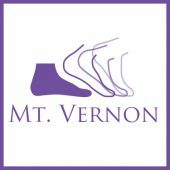 We offer routine diabetic exams that include proper foot care and the opportunity to obtain American Diabetes Association approved foot wear. 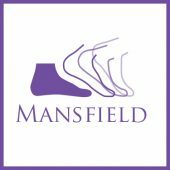 You may visit Gentle Foot Care at any of their Ohio locations in Columbus, Newark, Hilliard, Mt. Vernon, Galion, and Mansfield.